Open Science is transforming scholarship. Open Peer Review (OPR) is commonly identified as a cornerstone of this change. Yet when we talk about OPR, what do we mean? What are its key elements? What problems is it trying to solve, and what problems might it create? 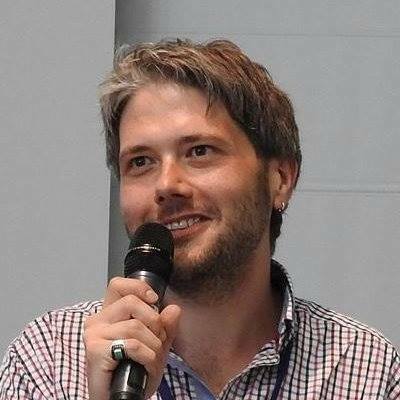 Do researchers actually want it? If so, in what forms and contexts? Recognizing that despite the ubiquity of the term OPR, systematic analysis of these questions has been lacking, in 2015-2016, OpenAIRE (Open Access Infrastructure for Research in Europe) undertook research activities to (1) define and map the interlinked aspects of OPR, and (2) survey researcher attitudes and experience. Through systematic analysis of a corpus of over 120 definitions, a total of seven differing elements of OPR were identified, with the primary elements being: open identities (authors and reviewers are aware of each other’s identities); open reports (review reports are published alongside the relevant article); and open participation (the wider community to able to contribute to the review process), along with open interaction, manuscripts, commenting and platforms. Each of these seven traits aim at adapting different elements of peer review, often to conflicting ends . We then undertook a survey of over 3,000 authors, reviewers and editors to aid the development of appropriate OPR approaches by providing evidence about attitudes towards and levels of experience with OPR . This survey shows the majority of respondents to be in favor of OPR becoming mainstream scholarly practice, as they also are for other areas of Open Science, like Open Access and Open Data. There were high levels of support for most of the traits of OPR, particularly open interaction, open reports and final-version commenting. Respondents were against opening reviewer identities to authors, however, with more than half believing it would make peer review worse. Taken together, these findings are very encouraging for OPR’s prospects for moving mainstream but indicate that due care must be taken to avoid a “one-size fits all” solution and to tailor such systems to differing (especially disciplinary) contexts. 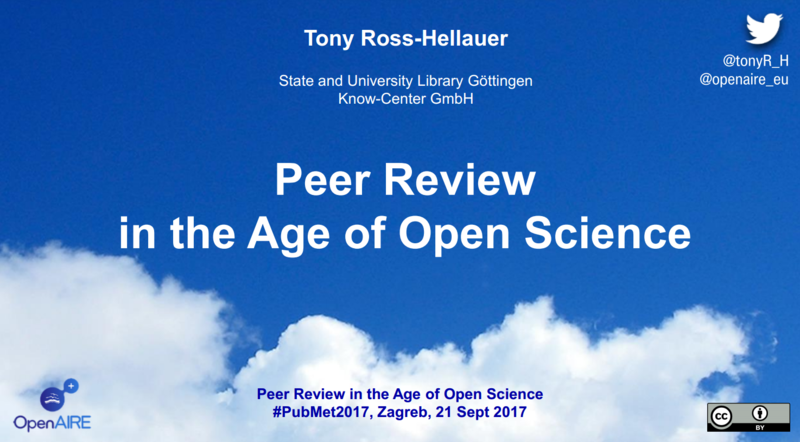 This discussion will present and build upon these findings to discuss the way forward for peer review in the age of Open Science.